Haydn, Cello Concerto no.1 conducted by Andy Morley. 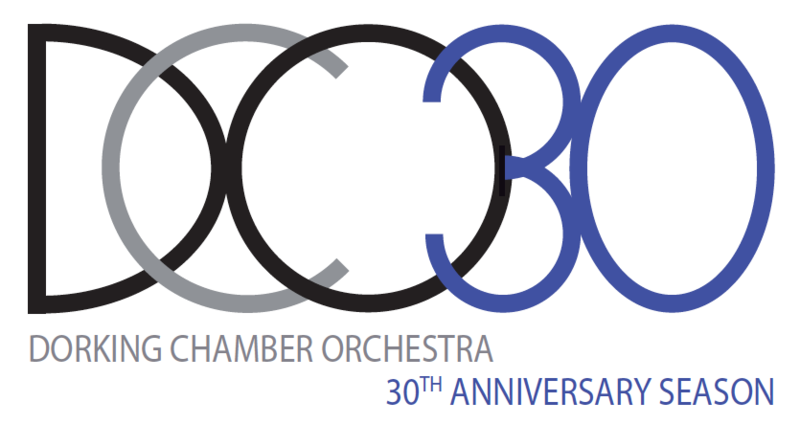 30 years of Dorking music making continues! Copyright © 2019 Dorking Chamber Orchestra. Powered by WordPress. Theme: Accelerate by ThemeGrill.